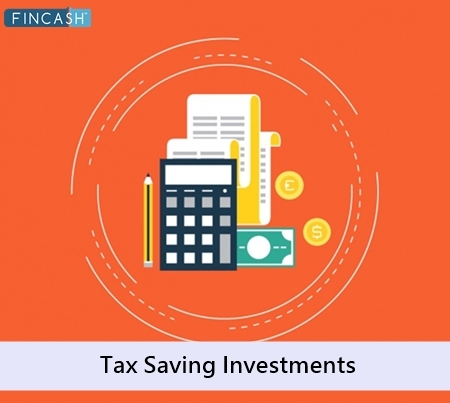 Tax saving fixed deposits or tax saving FD can be a good solution for investors looking for safe and convenient tax saving schemes. 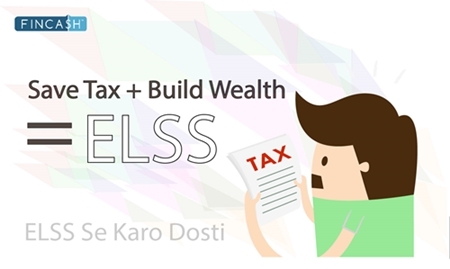 It is an easy and secure tax saving instrument which will help you in your Tax Planning. 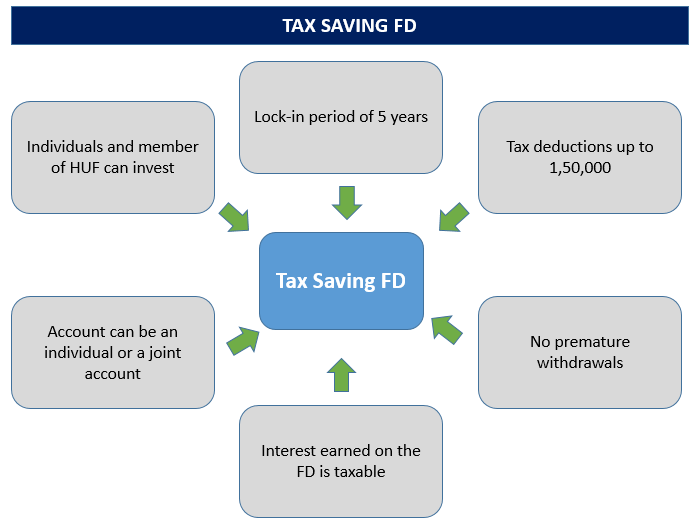 tax saver FD is a financial avenue where you can invest and save tax under the Section 80C of the Income Tax Act. 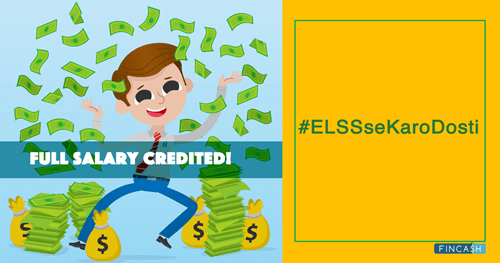 Tax saving FD is a type of debt investment and is safer than the equity-based tax saving instruments like ELSS schemes. Also, the returns of the tax saver FD are guaranteed (up to INR 1 lakh) contractually by the post office or bank depending on where you invest. These returns are fixed for the duration of the FD. The tax saving FD Interest Rates vary from lender to lender (banks and post office). SBI Tax Saving Scheme 2006, HDFC Bank Tax Saver FD, Axis Bank Tax Saver Fixed Deposit etc. 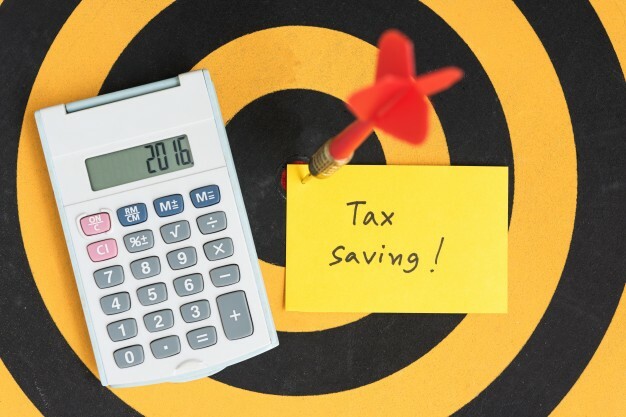 are among the popular tax saver deposit schemes in the market. Tax saving deposit account can be opened individually as well as jointly. Presently, the banks are offering the interest rates in the range of 6.75% to 6.90% p.a. for the general public. On the other hand, the Post Office tax saving FD interest rate is around 7.8% p.a. As you can observe, Post Office offer higher interest rates than banks but these rates will be reviewed by the Government from 1st April 2017. 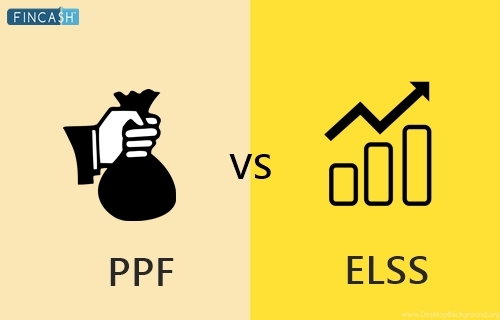 ELSS Vs PPF: Which Is Better For Tax Saving?